Expert’s tips to crack GATE 2016…!!! 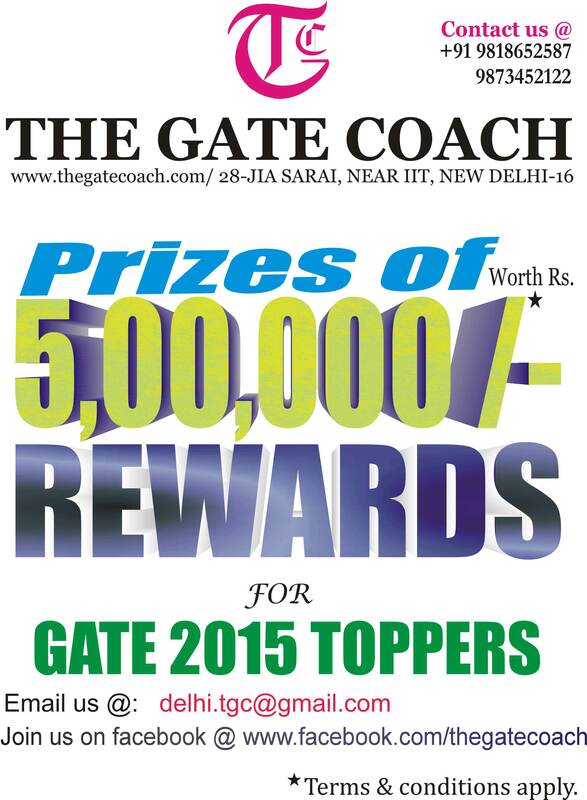 We “The GATE Coach” proud to share that we have got fantastic result in GATE 2015. Our result includes AIR 1(one) Mr Swapnil .We have number of selection in TOP 100.More over we have tremendous results in PSUs this year .The GATE Coach has again proved that it has Best success rate in the country.It also supports our strategy of Teaching in small batches with the Best faculty Panel of India. 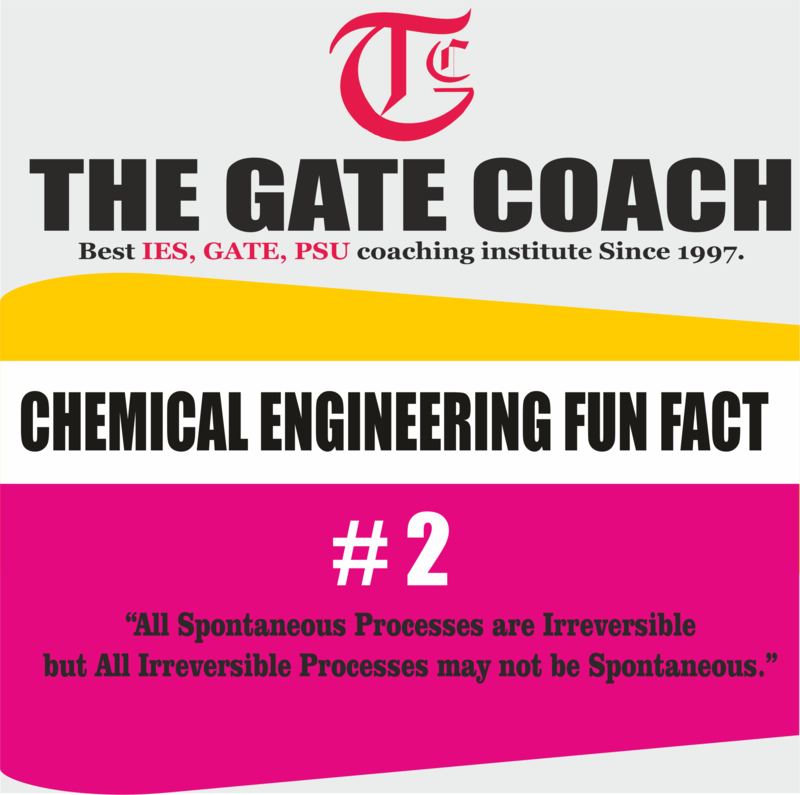 We at THE GATE COACH provide best coaching for GATE, PSU & IES,IAS since 1997 in the streams of Chemical, Mechanical, Electronics, Electrical, Instrumentation, Civil, XE, and Computer Sc/IT streams. We are one & only institute for chemical engineering GATE / PSU regular/ weekend coaching in North India (Delhi) and we are number one institute for mechanical engineering GATE/ IES coaching. Our programs include Gate coaching, Coaching for IES & PSU (Regular & weekend), Postal course, crash course for Govt. jobs, Mock Interviews, Study materials for GATE, IES and PSU IAS, Test Series for GATE, PSU and IES. The Gate Coach students succeed in GATE-2015exam results with top ranks in each branch maintaining a track record of top ranks from the last seventeen years. 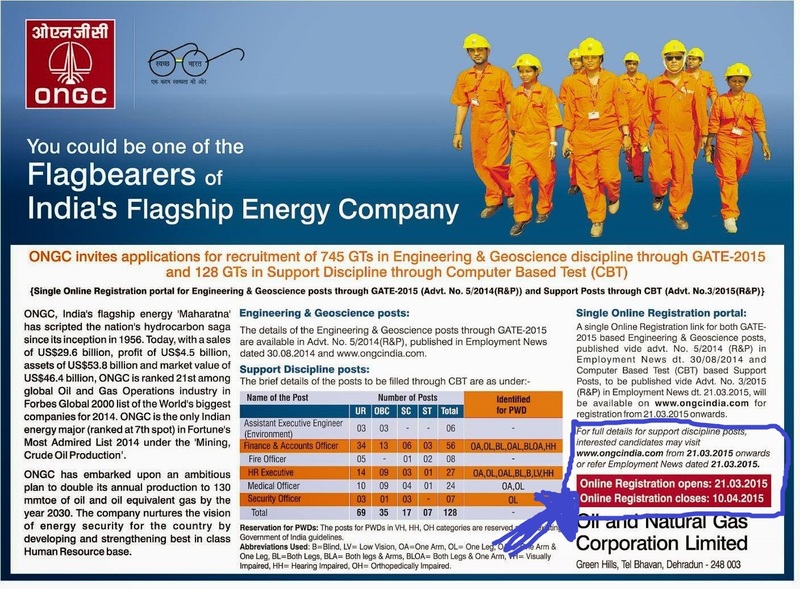 Students are regularly selected in jobs like IES, PSU, SSC, BEL, JTO, HAL, DRDO, ONGC, RCFL, BARC, FCI, ISRO, MTNL, BSNL, NALCO, HINDALCO, NFL, NMDC, OIL, POWER GRID, AOI, GAIL, COAL INDIA, NTPC, NHPC, HCL, SAIL, BHEL, IOCL etc with the support & guidance of our faculty. Faculty is from renowned Institutes like IIT, DCE, and from Govt. sector like Ex. IES, IAS and public sector undertakings etc. One ship sails to east while the other ship sails to west with the self same wind blows, It’s the position of your sails and not the direction of gales which take you to destination. If you are enthusiastic and ambitious, come and join hands with us for the journey of success, the path is tiresome and enduring the way is difficult, but if the approach is targeted, positive result are ensured.